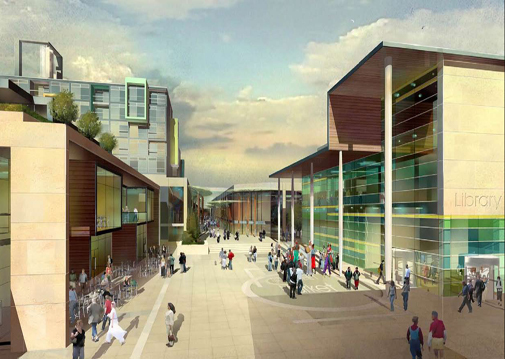 Trinity Walk is an exciting and ambitious project which will bring new life to the city centre. This is a huge development for the centre of Wakefield and will open up the city to exciting new retail opportunities, as well as a new city centre library. Completion in 2010 will see the opening of new retail units for Sainsbury’s, Debenhams, Next and New Look, alongside some 50 other retail units together with offices, a new Council public library and 72 residential apartments. As part of the contract major work is to be carried out to reconfigure their high, medium and low pressure gas facilities. This project involves the redevelopment of the existing Headrow shopping centre in Leeds City Centre, for developers Propinvest Ltd. The centre will be renamed The Core and will consist of four above ground levels and one basement level, covering an area of approximately 6,670m2. As part of their services, we carried out a detailed condition survey to establish what equipment was suitable for reuse within the centre and where appropriate the replacement of existing equipment with better energy efficient systems to reduce the landlord’s life cycle costs and carbon footprint for the building. Sustainable design has proved an important element of the project and after considering all possible renewable technologies for the project it is considered that energy recovery is the better option for the centre since the CO2 reduction target can be achieved by utilising heat recovery technology alone. We have been working for English Cities Fund upon Phase 1 of this project since June 2006, considered one of the most important City Centre development sites in Yorkshire. 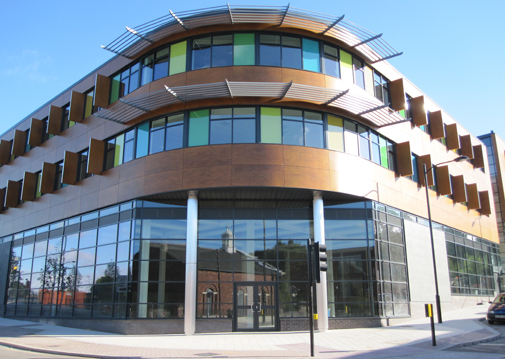 This mixed development project designed by Carey Jones Architects comprises of office, retail, residential and car parking. The key drivers behind the Mechanical and Electrical Design were: A requirement to give ten percent renewable energy to the office area imposed by the scheme funders a requirement to meet both BREEAM and EcoHomes Very Good Standard. A desire to provide a quality development where people will want to live and work in the middle of Wakefield. The development successfully includes 10% renewables providing closed loop boreholes and meets ECO homes ‘very good’ rating. Working directly for the JD Group, to date we have been commissioned to design the mechanical & electrical services associated with nearly 200 stores, comprising new fit outs, refurbishments, expansions and alterations. 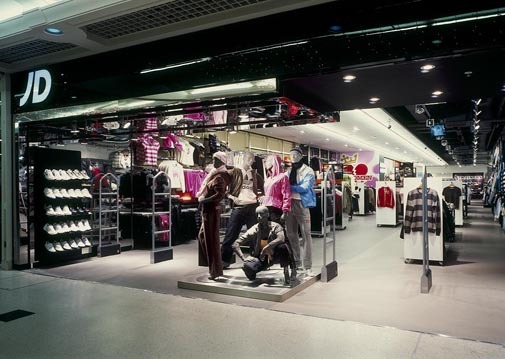 The JD Group includes the JD Sports, Size, Scotts and Banks brands, and are one the high streets most successful retailers. The practice has consistently delivered in the most demanding of working environments, and has a team of dedicated engineers who often attend site late at night and at weekends if required. The range of stores worked on is vast and includes flagship stores, Airport stores (such as Heathrow, Gatwick, Manchester, Stansted, Newcastle & Luton), Aintree Racecourse and high street store up and down the country and Southern Ireland.